Great News! 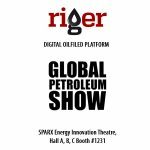 RigER is one of the 16 finalists chosen to pitch at the SPARX Energy Innovation Theatre June 13-15, at the Global Petroleum Show. 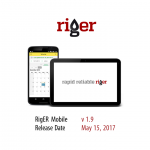 We will present and demo new version of RigER Cloud and Mobile! 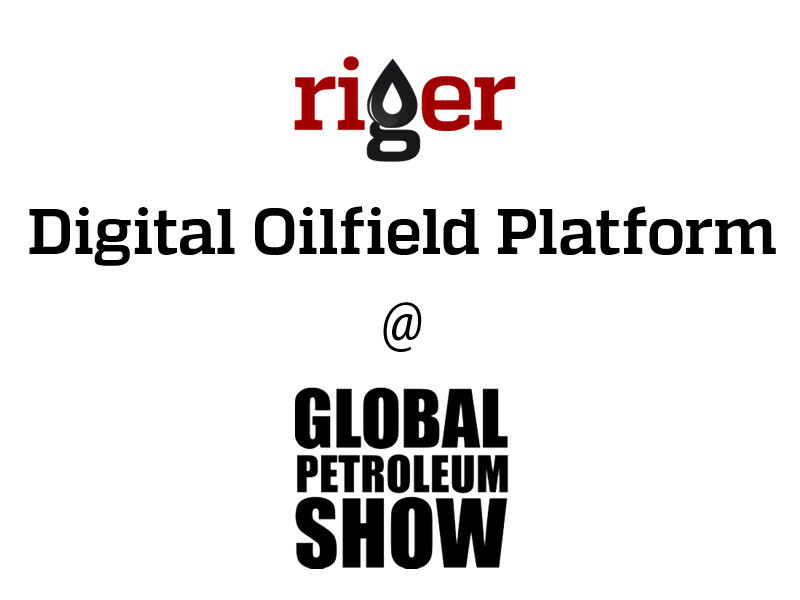 Thank you for your support and see you in Calgary at GPS-2017!